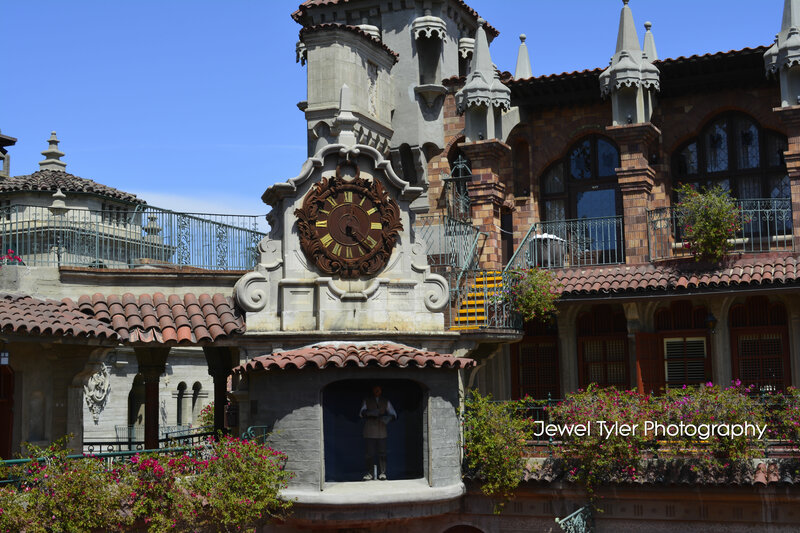 I had the opportunity to spend my Easter Sunday at a service that was held at the Mission Inn Hotel & Spa in Riverside, CA. 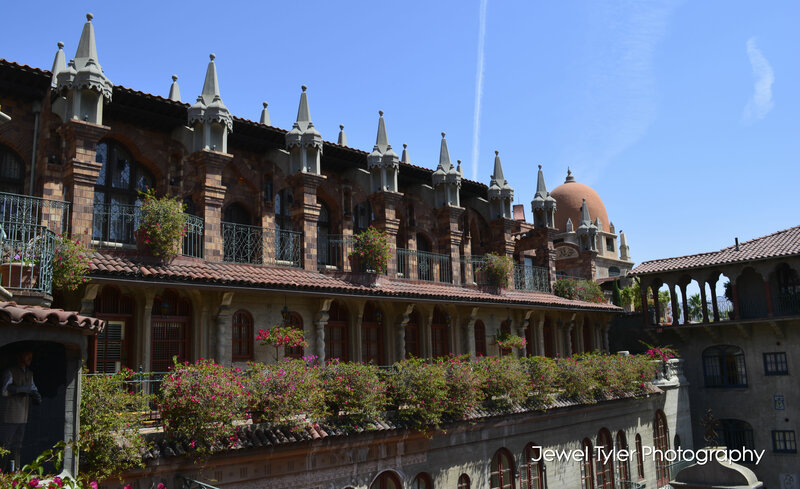 The Mission Inn Hotel has been the cornerstone of Downtown Riverside since 1876. The hotels rise to greatness began in the late 1800’s when wealthy easterners and Europeans flocked to Riverside in search of both a warmer, winter climate and to invest in the area’s profitable citrus industry. 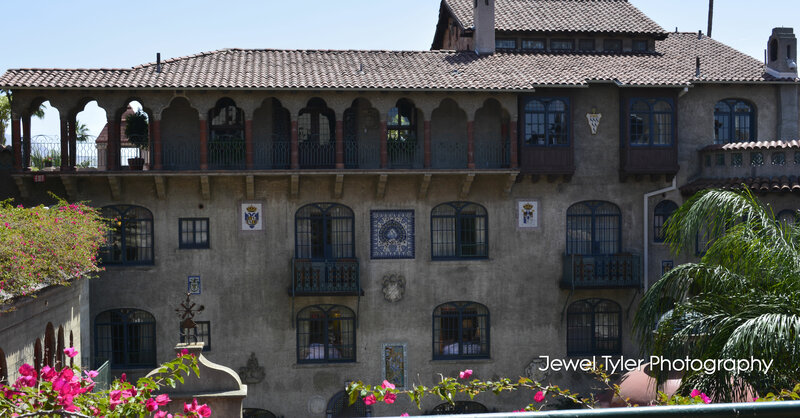 Over the years, The Mission Inn Hotel & Spa has hosted numerous celebrities and dignitaries. In fact, The Presidential Lounge pays homage to the 10 U.S. Presidents who have passed through its doors. The current bar stands where President Theodore Roosevelt once slept during his visit to the hotel in 1903 while the lounge area once hosted Richard Nixon’s wedding to his wife Patricia. Guests can make a toast to the Lounge’s historic guests with a variety of signature cocktails including the JFK Cosmopolitan and the Herbert Hoover Lemon Drop. Mr. Miller was notoriously accommodating to the famous guests who visited the Inn throughout the history of Riverside. In the middle of the lobby, visitors will note a rather unique — and quite large — chair, made especially for President Taft. Weighing roughly 350 pounds and standing six-foot-five, President Taft often struggled with standard amenities, including rumors that he had gotten stuck in the White House bathtub. Always eager to accommodate, Mr. Miller had a special chair commissioned for this very prestigious and rotund guest for the banquet that was to be held in his honor. A prime example of arts and craft style furniture, the Taft chair has been a coveted photo location for Supreme Court Justice Sandra Day O’Connor, former New York Mayor Rudy Giuliani and Robert Redford as well as countless other celebrities, couples and schoolchildren. Sharing a couple of pictures I took while there.